David Smith Sr., age 85. Sunrise July 22, 1929 in Birmingham, AL and Sunset March 5, 2015 at his residence in Columbus, OH surrounded by his loving family. David was employed at Buckeye Steel. He was preceded in death by his parents Deoders and Margaret Jackson Smith, sons Charles Smith, Roosevelt Smith and Terry Smith, and brothers Willie, Alonzo, Johnny, Charles, Sam and Wilbert Smith. Left to cherish his memory, wife of 64 years Dorothy L. Smith, sons David (April) Smith Jr., and Tony Smith, daughters Barbara Smith, Geraldine Walker, Alice J. (Webster) Pruitt, and Dorothy Louise (Carter Hairston) Smith, brother Clarence (Mildred) Smith, sisters Marie Croom and Mary Baker, 28 grandchildren, 48 great grandchildren and a host of nieces, nephews, other relatives and friends. Visitation 12:00 and Funeral 1:00pm Tuesday March 10, 2015 at MARLAN J. GARY FUNERAL HOME, THE CHAPEL OF PEACE 2500 Cleveland Ave. Interment at Evergreen Burial Park. 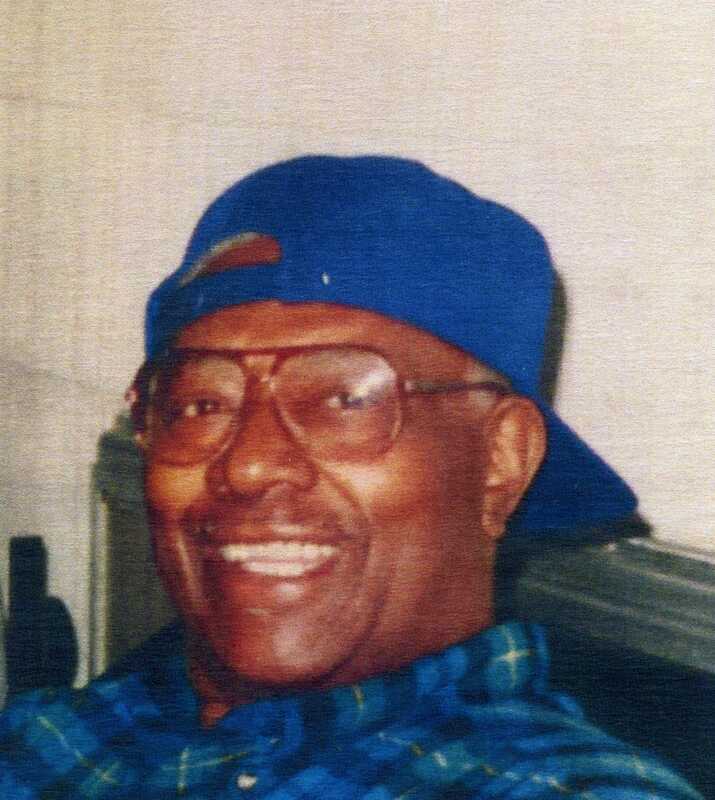 Offer Condolence for the family of David Smith Sr.
Online Obituary Donation in memory of David Smith Sr. I extend sincere condolences to the Smith family. May the God of all comfort sustain you during this difficult time. He cares so deeply for those whose hearts are broken by the loss of a loved one and He can provide much needed peace and hope (Psalms 34:8, Isaiah 25:8). My deepest sympathy for your loss. I’m praying the family strength. God bless you!